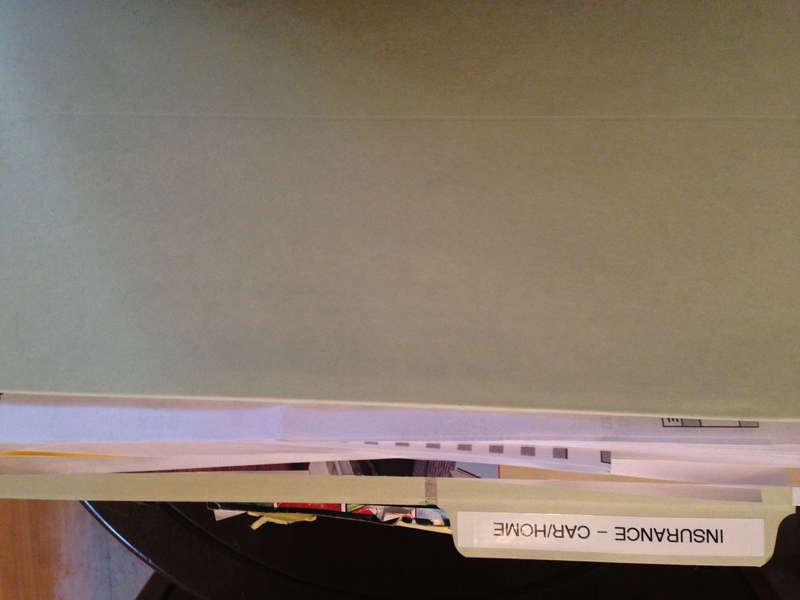 Clump #143: Paper Pile II. Before the big game today, my husband helped me crush the second of 28 piles of paper … in the Flippin February Paper Pile Purge. I told him he could pick any of the 27 remaining piles. 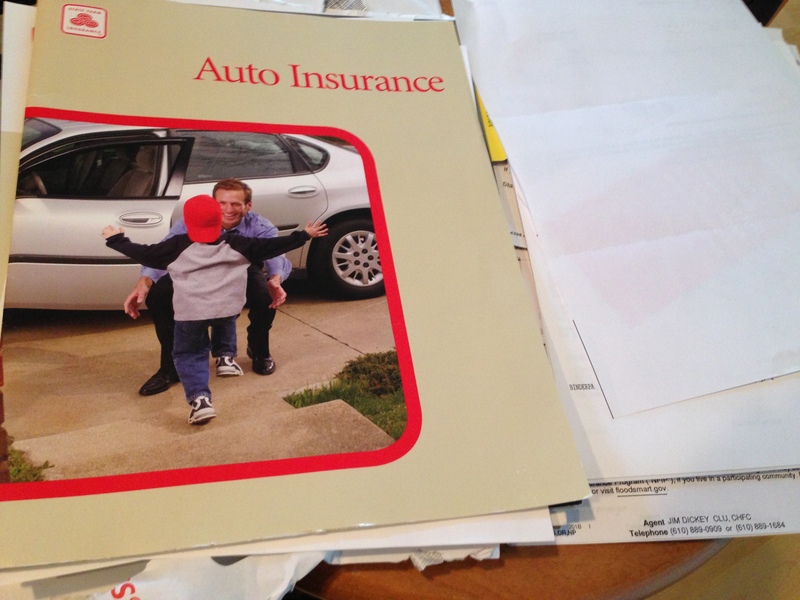 He went for a monster: the pile of insurance papers … old, new, and in-between. 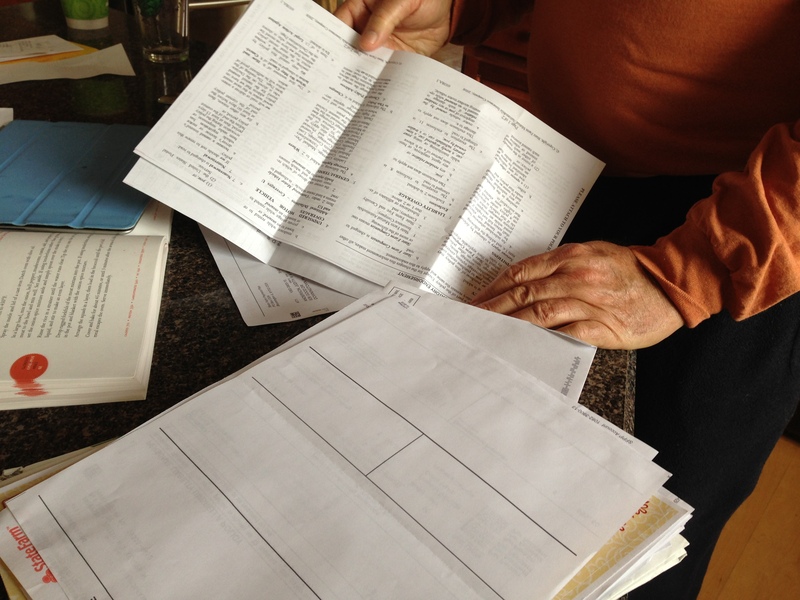 It took time and scrutiny to determine which papers to toss, shred, or keep. This is just the type of sorting I dread. We had to revisit traumatic memories of water damage to our house. 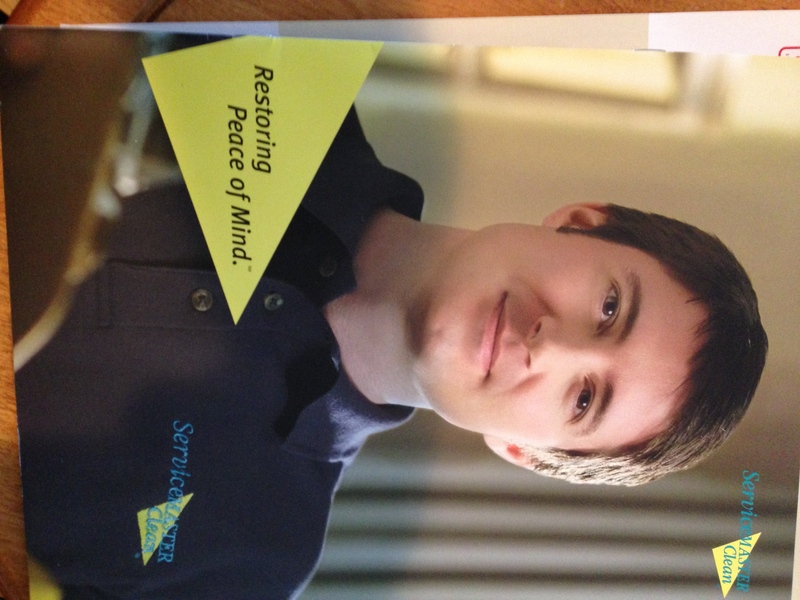 Apparently our peace of mind had not been completely restored. He even cleared out the file and signed up online for electronic records from now on. My hero! And — what a surprise! — I have an apt magazine photo to share. 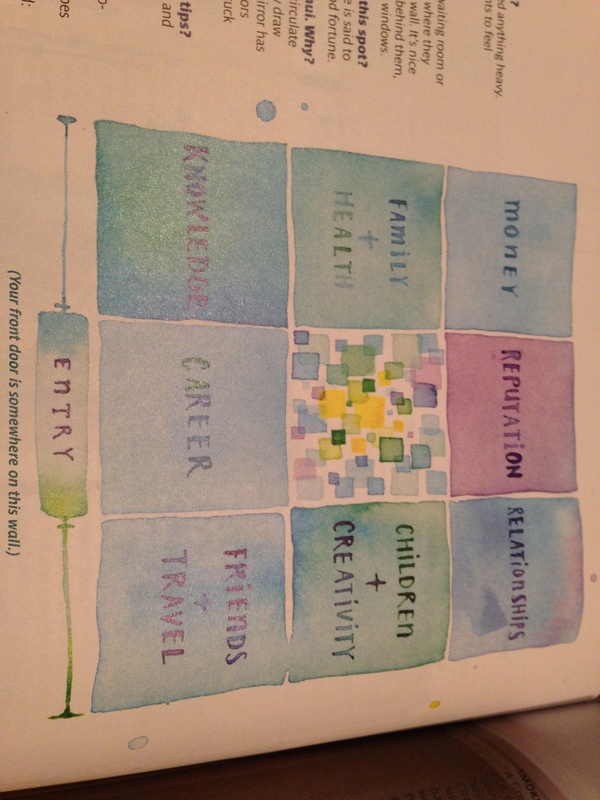 According to this Feng Shui diagram from an issue of Real Simple, the study I keep shuffling paper piles back into, the relapse room, is in the area of the house representing Friends and Travel. An interesting experiment might be to notice any influx of good vibes in friendships or travel at the end of this project. I did travel recently, to Chicago, but it was during a record cold spell. 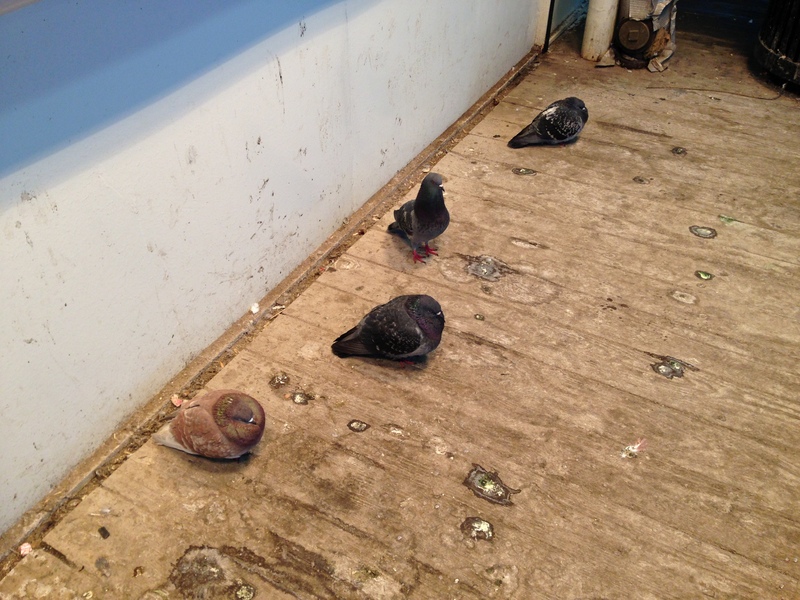 I could relate to these pigeons huddled as tightly as possible out on the train station trying to conserve heat. It was not much better at home in Pennsylvania. Sending warm thoughts to you to melt away your winter chills.